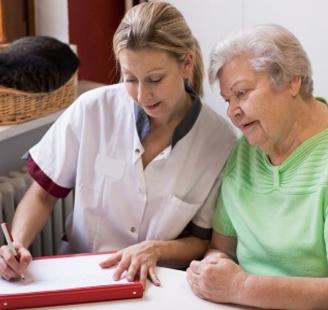 From the one hour assessment, we can determine a care plan and schedule that would benefit your loved one. Together we determine who would be the Perfect Match Caregiver. Contact us by filling out the form on the right, or calling 310-204-1187.